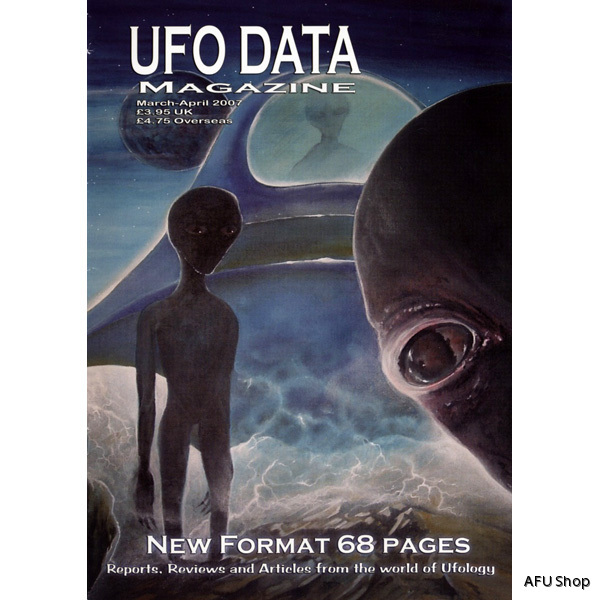 Edited by Russel Callaghan out of Leeds, UK. A4 size except for the very first issues. 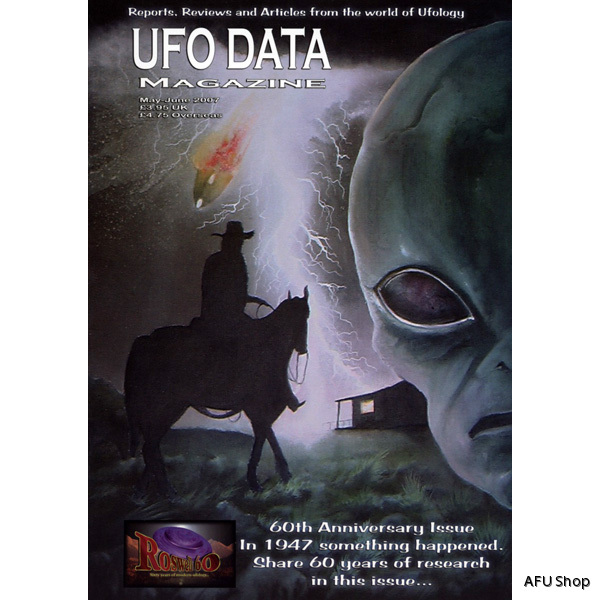 Follower to UFO Magazine which stopped publication in 2004.